Lil' Alden photo birth/adoption announcement communicates your family's joy in celebrating the new addition. Tiny Dog Press loves working with families to create the perfect announcement for their upcoming addition to the family. 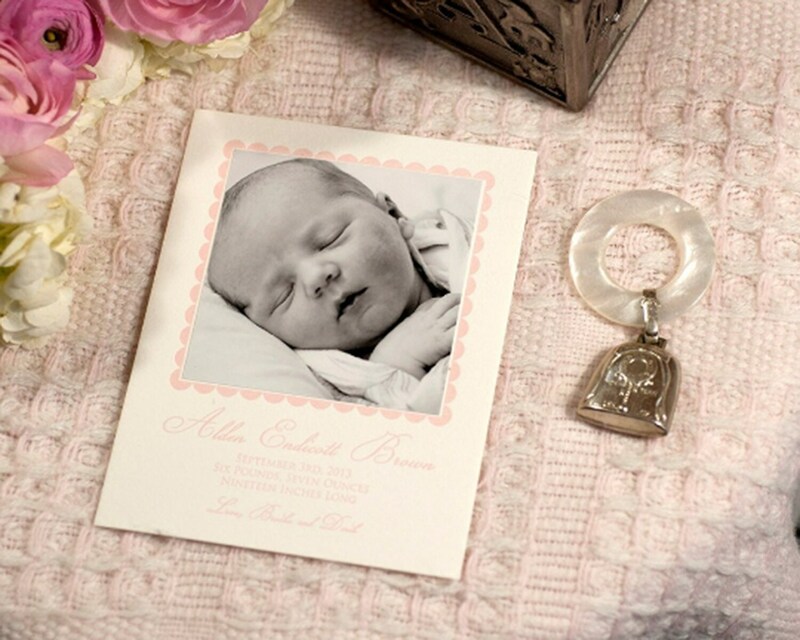 We are happy to start the design work before your due date, adoption finalization date or after arrival. You will receive a personalized and custom design to meet your personal style and budget. This A2 standard size (4-1/4” x 5-1/2”) announcement will be printed on Cranes Lettra 110# cotton cover paper using our 1949 Chandler & Price platen press. 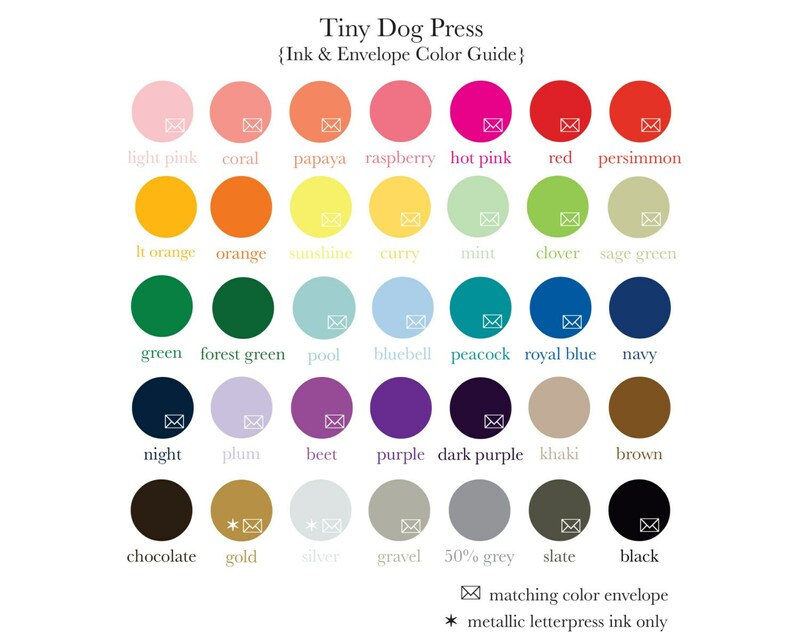 The pricing below is for single side, one hand-mixed ink letterpress printing with blank envelopes. 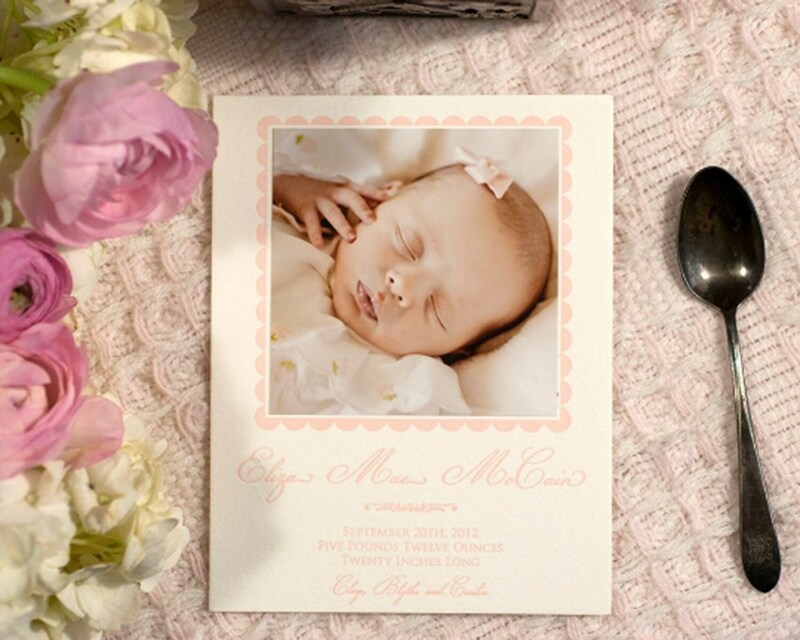 We love printing & attaching your photos! Please see additional add-on services below. All design aspects of this announcement can be altered to meet your specific vision. This listing is for design services only. You will receive a digital proof of your announcement and once the proof is perfect, I will send you a print ready file according to any specific instructions. Our digital printing orders is outsourced to a local Baltimore printing company that gives the same attention to detail as we do with our letterpress printing. 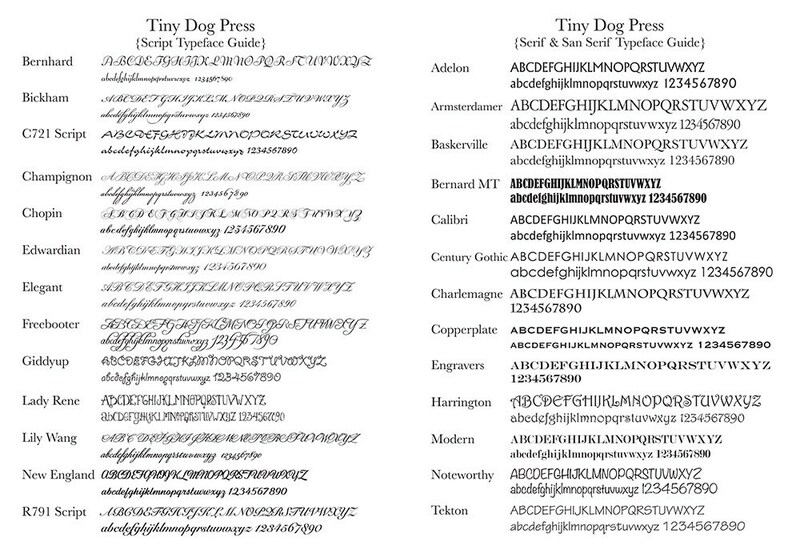 Tiny Dog Press announcements are printed on a C&P platen letterpress or a Vandercock letterpress; printing one announcement at a time on 100% cotton paper. Ink is hand mixed for each order. All stationery orders are hand assembled and packaged in an archival stationery box. Each card will be slightly unique due to the hand made and letterpress process. Digital printing is outsourced to a local Baltimore printing company that gives the same attention to detail as we do with our letterpress printing.